I read this article and found it very interesting, thought it might be something for you. The article is called Simons, Marilyn H. and James H. and is located at https://www.medalofphilanthropy.org/james-and-marilyn-simons/. 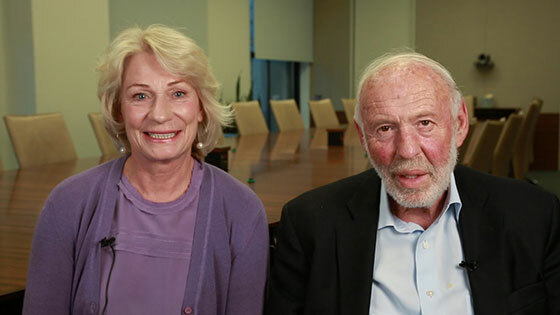 Simons, Marilyn H. and James H.
Jim and Marilyn Simons are extraordinary recipients of the Carnegie Medal of Philanthropy not only because of their record of giving, but because of the path they took to become modern-day exemplars of Andrew Carnegie’s legacy. His pioneering use of mathematical models and scientific principles to achieve success in business and then his decision to retire from business and devote the rewards of that success to do real and permanent good in this world is a testament to the path that Andrew Carnegie forged. Jim Simons is surely the first Carnegie Medal of Philanthropy recipient to have a theory in geometry named after him, and doubtless the only one who could explain the principles of “Chern-Simons theory.” Simons became a brilliant and renowned mathematician, teaching at MIT, serving as chair of the Mathematics Department at the State University of New York at Stony Brook, and winning the field’s highest accolade, the Veblen Prize, in 1976. An extraordinary career in business followed an extraordinary career in academia. Using mathematical models and statistical methods, Simons started a private investment fund that skyrocketed to become one of the top-performing hedge funds in the world. Having worked as a mathematician, a professor, a cryptologist, and then a hedge fund manager, perhaps it was no surprise that he named the company Renaissance Technologies. 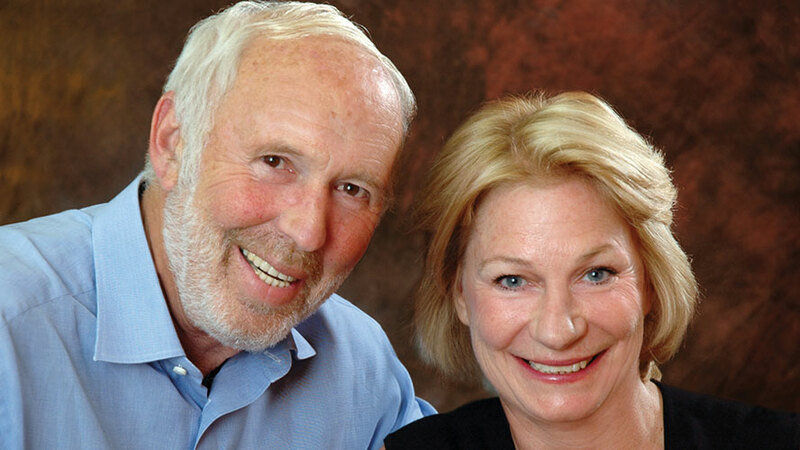 Jim Simons followed his careers in academia and in business with an exceptional third act: philanthropy. Together with his wife, Marilyn Simons, an economist he met at Stony Brook University, he founded The Simons Foundation, which Ms. Simons now runs. Their investments in mathematical and physical sciences, in life sciences, and in autism research have provided millions of dollars to provide a deeper understanding of our world. Ms. Simons has been, for twenty-five years, the steward and the shepherd of the Simons Foundation’s mission. She has overseen the growth of the Simons Foundation to its current position as one of the country’s leading private funders of basic research. Mr. and Ms. Simons also serve as benefactors to Stony Brook University, the Berkeley Institute, and others—all in the service of furthering the study and application of math and science in the United States. Mr. Simons is also the driving force behind Math for America, an organization that seeks to improve the state of math education in America. His notion was that by providing training and mentoring to both prospective and veteran math teachers, he could recruit and retain a highly-qualified, highly-motivated, and highly-respected cadre of math and science teachers, who would in turn inspire and produce the next generation of engineers, analysts, and thinkers.